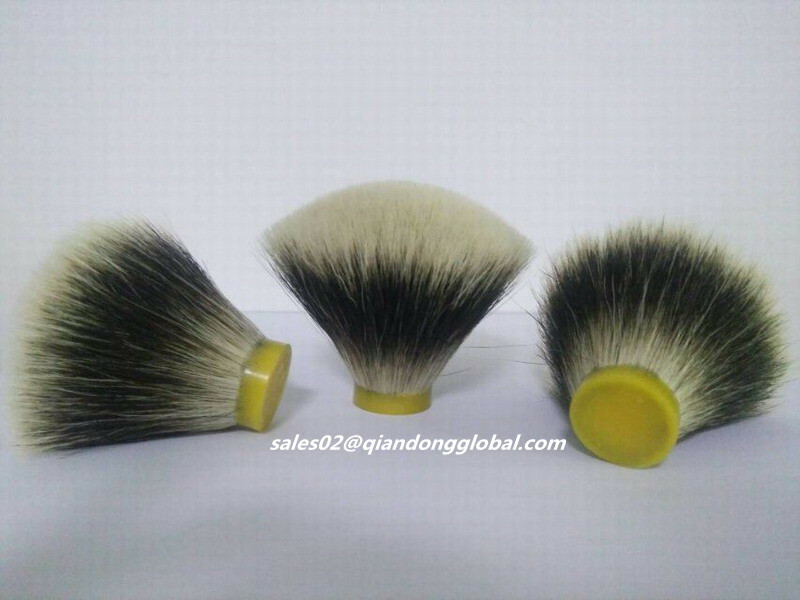 Shijiazhuang Qiandong Livestock Product Plant is mainly provide the high quality shaving brush and Shaving Brush Knot.Our factory located in Shijiazhuang which is "hometown" of Badger Hair materials.We have the materials advantage.we have the traditional hand-made craftwork and skillful worker.We can guarantee the Shaving Brush Knots quality. 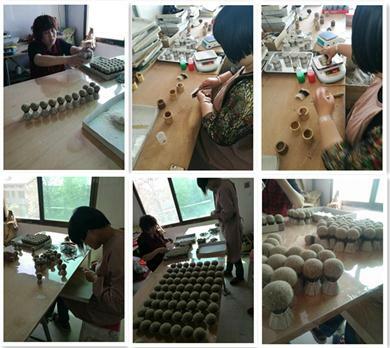 If there is any sample in stock, it could be provided for free. If stock are not available, sample fee would be paied by the buyer or be negotiated. By sea to your nearest port By air to your nearest airport By express (DHL,UPS,FEDEX,TNT,EMS)to your door When the cargo was shipping out, the tracking number will be informed. Then you can know clearly the status of the goods. The first delivery time for new customer is usually 20days. After several cooperations between us, it can be shorted to 15 days. 4.Do you accept LOGO print ? Customized logo is acceptable, and free logo are welcome if your quantity reach our MOQ.Otherwise, logo fee would be added in the unit cost. 5.How's your packing for the goods ? There is opp bag for each brush and brush set . And the outside packing is carton box. 6.Which payment way is workable? 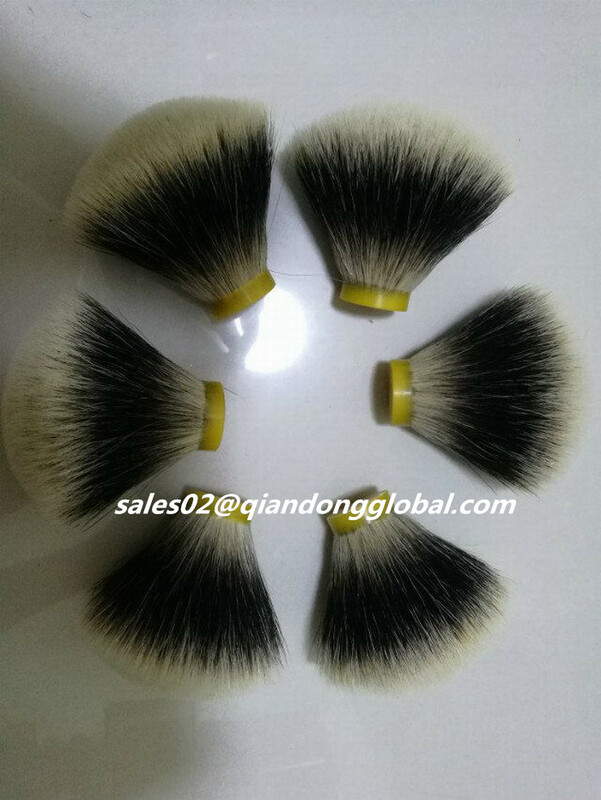 We can supply OEM service.We designs, produce and export complete range of cosmetic brushes with fine quality animal hair/synthetic hair . 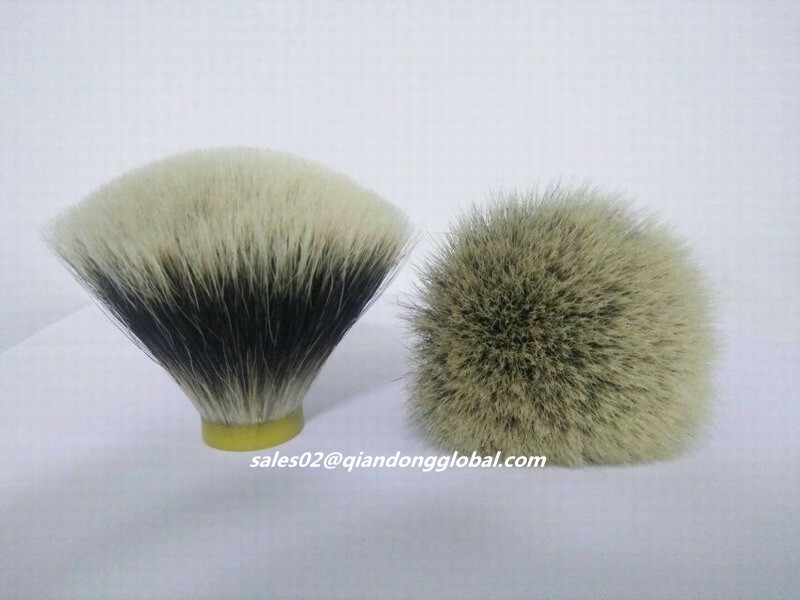 Major hair brushes include Powder Brush, Brush Set, Powder Brush, Blusher Brush, Lip Brush, Eyebrow Brush, Shaving brush and other kinds of hair brushes. 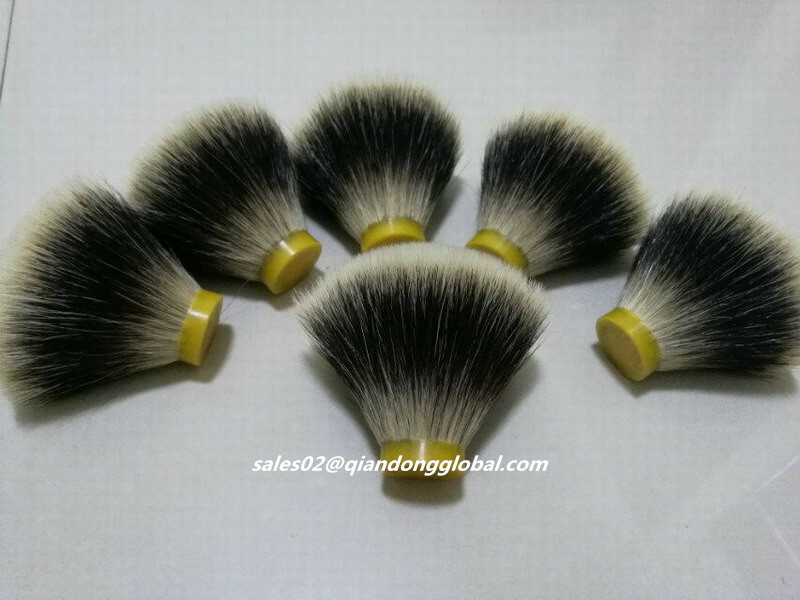 Looking for ideal Fan Shape Finest Badger Hair Knot Manufacturer & supplier ? We have a wide selection at great prices to help you get creative. 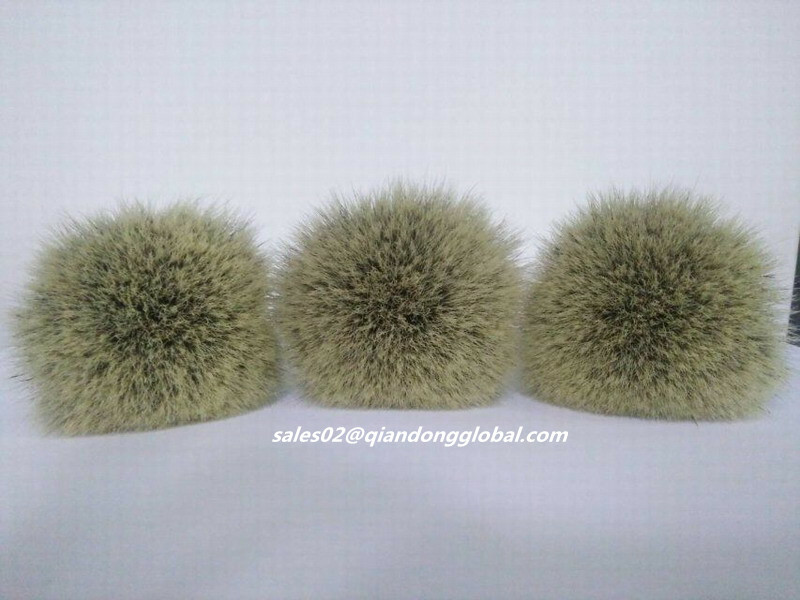 All the Fan Shape Two Band Badger Knot are quality guaranteed. 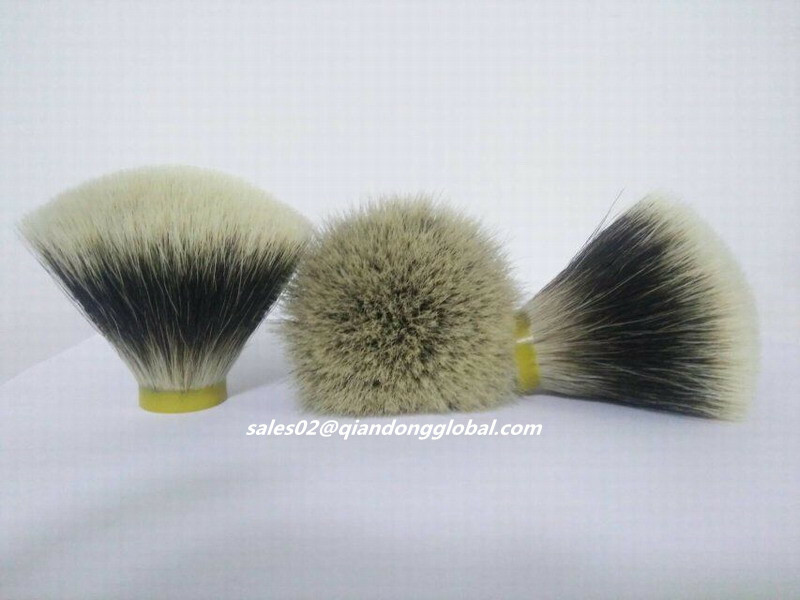 We are China Origin Factory of Natural Finest Badger Hair Knot. If you have any question, please feel free to contact us.